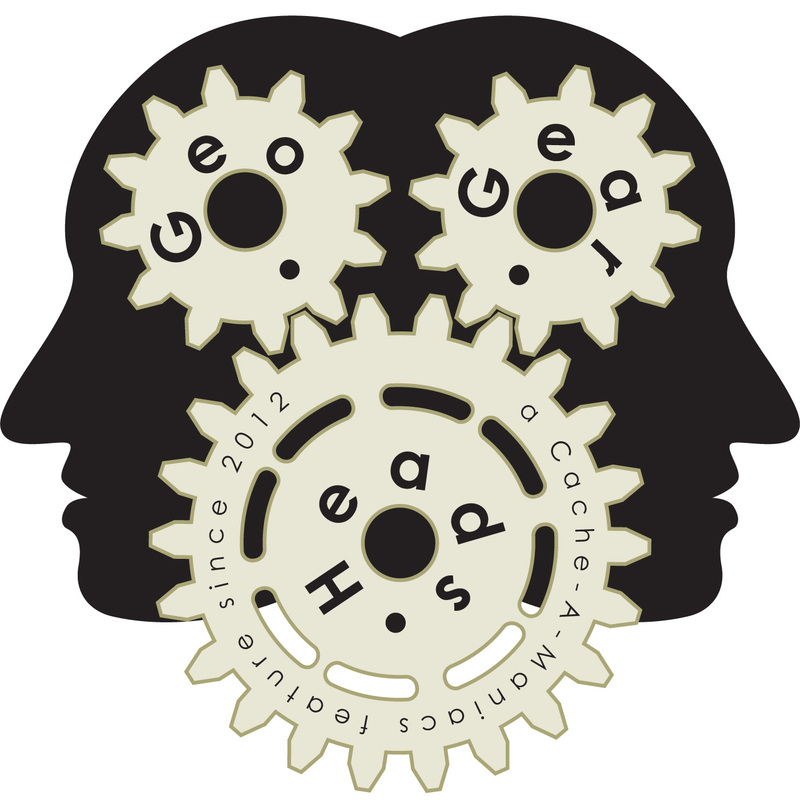 The Bad Cop and DarrylW4 tackle a seeming complete random series of topics on the ninetieth edition of the GeoGearHeads. The show kicked off with feedback from both DudleyGrunt and Ed2Ed about c:geo and it's use of the Geocaching.com Friends feature. Then the Bad Cop shared news from PhoneBloks about a modular smartphone system they'd like to create. Of course the iPhone 5S release had to be mentioned and the M7 processor and 64-bit A7 were the topics of interest to location-based Gamers. The Bad Cop also upgraded his iPhone 5 to iOS 7 while DarrylW4 recommended (and has been) waiting a couple weeks for the App updates to catchup. Some articles of note they mentioned were; "How to stop iOS 7 from destroying your iPhone's battery life" (from TUAW), "iOS 7 Locks Stolen iPhones to Prevent Resale" (from TidBits), and "Apple details security fixes in iOS 7. And there's a ton of them!" (from iMore). DarrylW4 brought up the release of a new memory card format – CFast (see also the Engadget Article). Wet_Coaster also mentioned the Sumsung Rubgy as an option for Geocachers and DarrylW4 mentioned a few others recently shipped (including the Samsung Galaxy S4 Active, Kyocera Torque, Sony Experia Z1) he found encouraging. A question from f1drivr on Ingress triggered some discussion on the changes in the game (see Engadget's "Google's mobile MMO Ingress gets badges for monitoring player progress") and how its important to connect with fellow players. He also asked about Garmin map updates and using GPSFileDepot maps. JerseyEric asked about using the official Geocaching.com App for marking waypoints as well as other options (most of which will be talked about in the future "Getting Good Coords" show). Wet_Coaster asked in the Live Q&A about a GPSR with an emergency phone function. While neither the Bad Cop or DarrylW4 knew of a device doing both functions they suggested the SpareOne, Spot Messanger, or DeLorme InReach depending on needs. Finally Superted asked about getting a GSM SIM for use in the U.S. DarrylW4 recommended using the AT&T network as they have better coverage overall than the other large GSM carrier in the U.S. – T-Mobile – but not necessary to use AT&T itself. Two MVNOs offered as options were GoPhone and StraightTalk.